Welcome to 3 Minute Mindfulness! 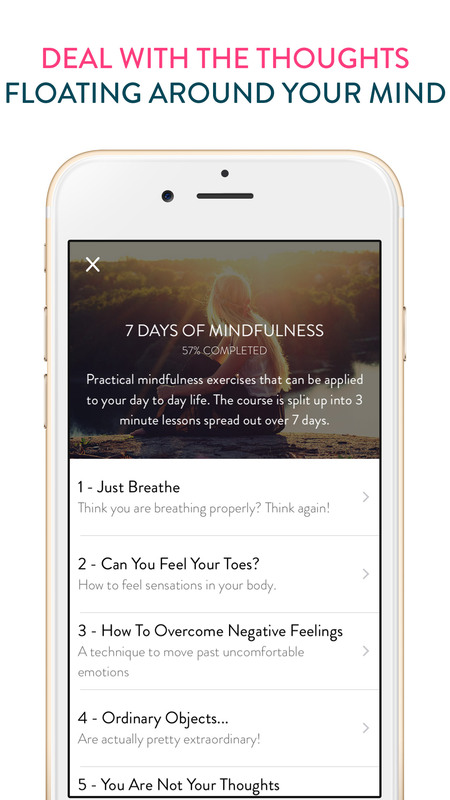 3 Minute Mindfulness was designed to make Mindfulness as quick, easy and accessible as possible. 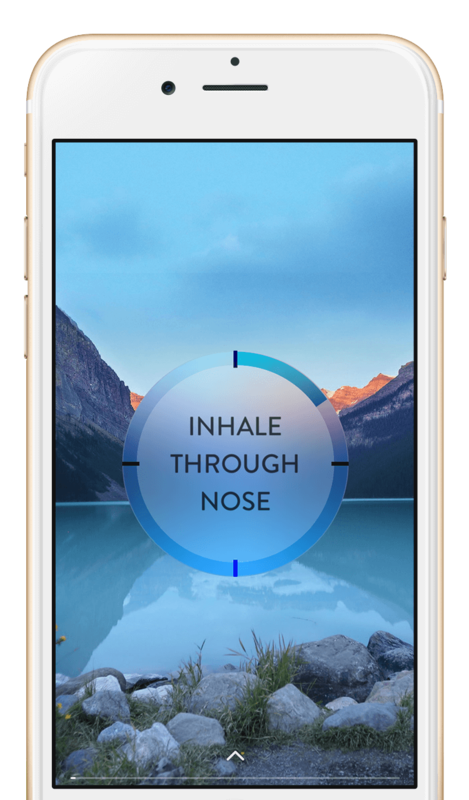 The app contains meditations, breathing exercises and courses help you relax, reduce anxiety, improve sleep and much more. 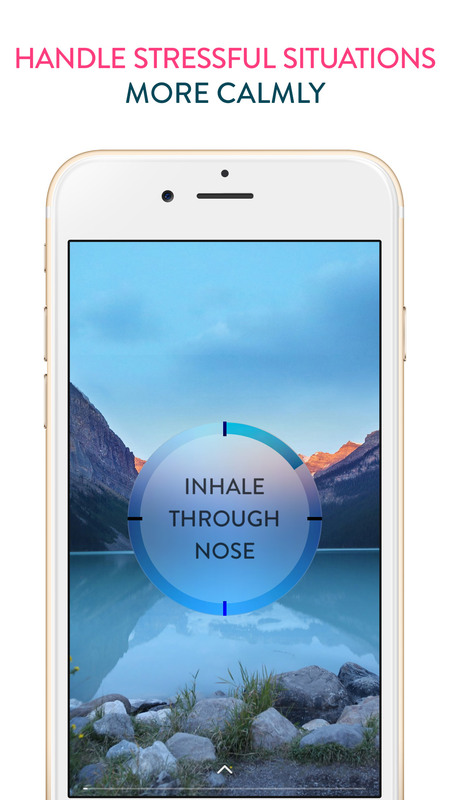 The app includes a selection of breathing exercises that can produce different benefits. 4-7-8 Breathing – Said to be a ‘natural tranquilizer’, making it perfect for getting to sleep! Square Breathing – Said to have been used by Martial Arts, Navy Seals and Special Forces personnel. It helps to calm anxiety, bring focus and clear your mind. The key to happiness, according to researchers, and how to use it in your day to day life!